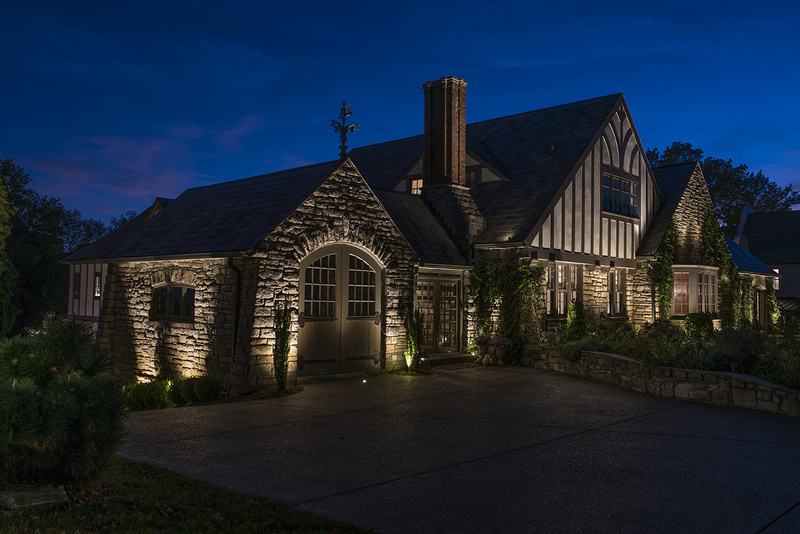 This home had some attractive and unique details that needed to have some attention in the dark hours of the night. 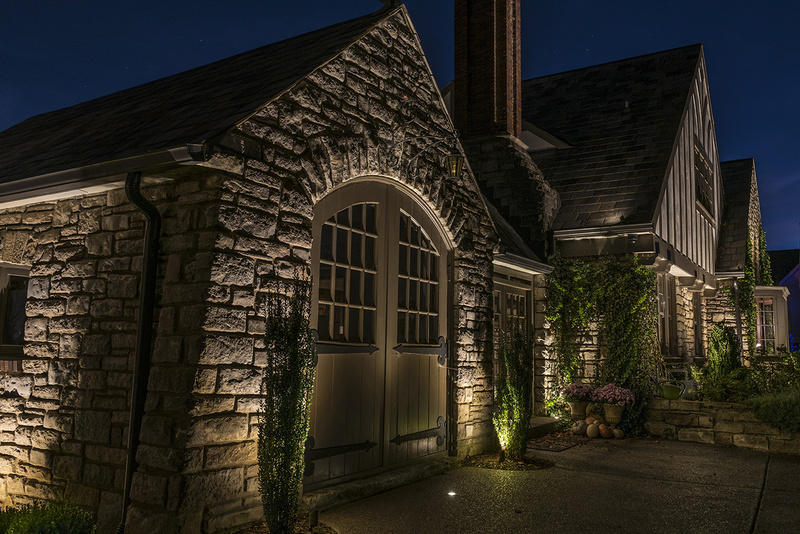 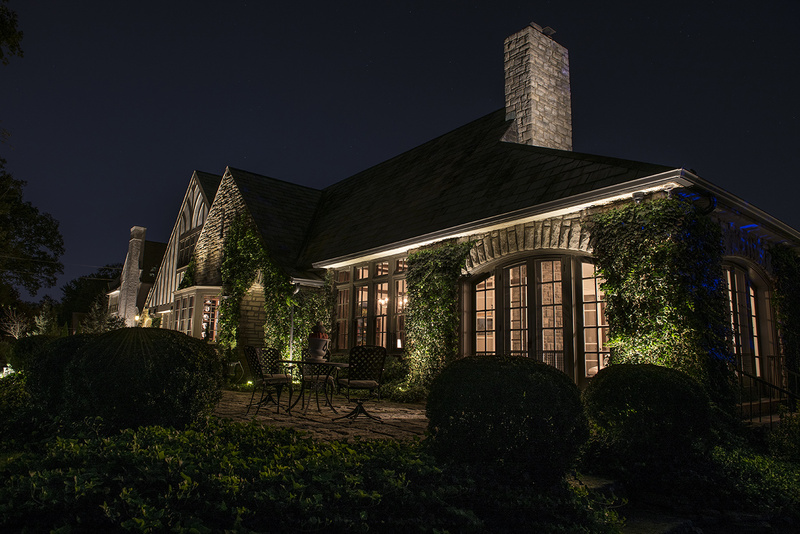 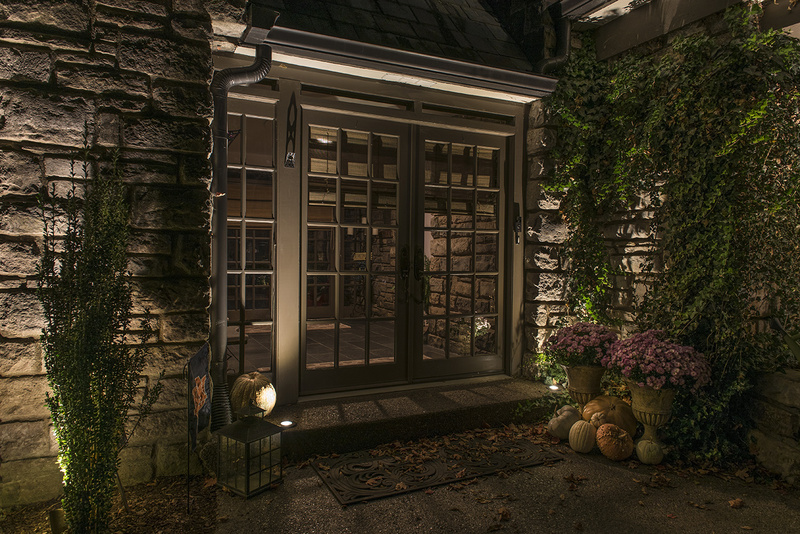 We applied subtle up-lighting to the stone facade, wood carriage doors and the creeping ivy that was making its way up the walls. 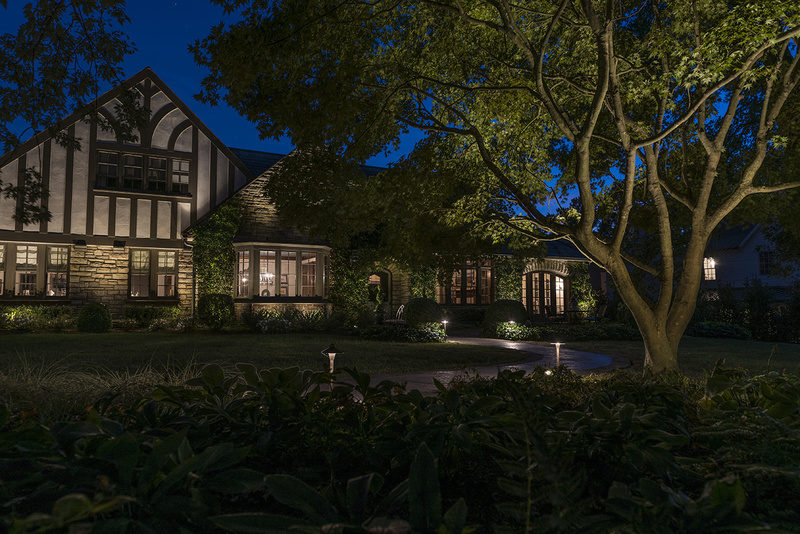 The home has lots of old world charm that really comes to life after dark. 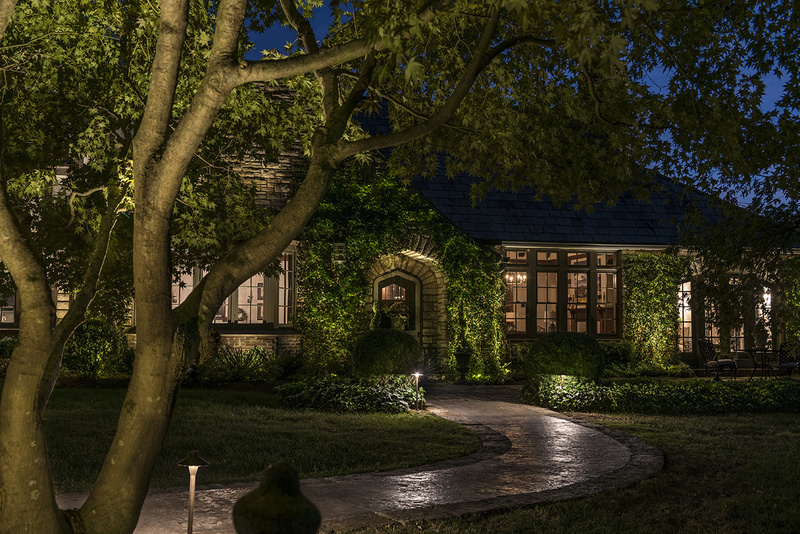 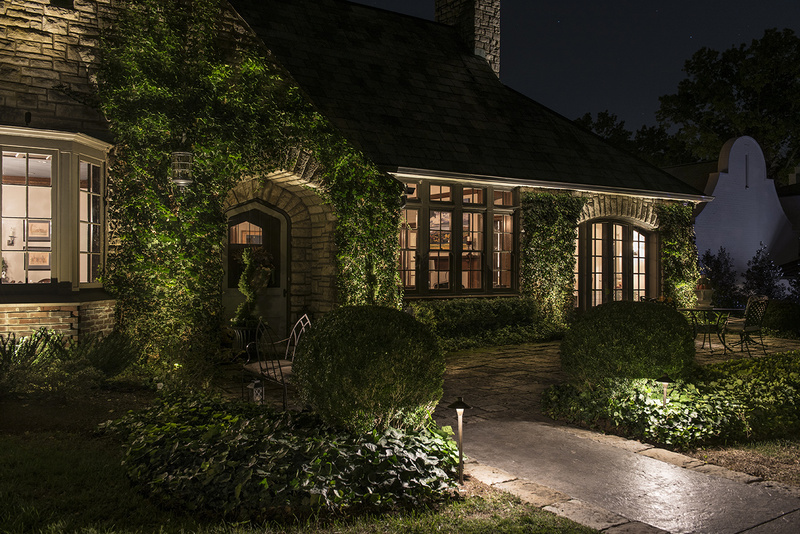  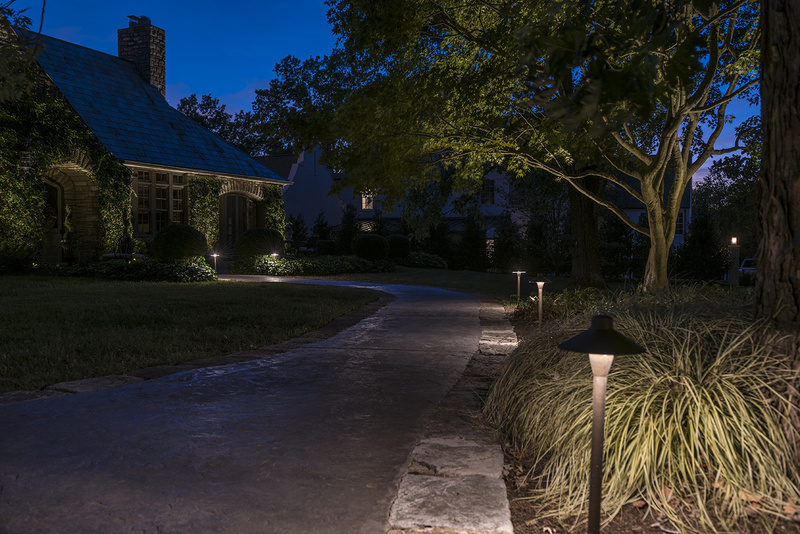 We balanced the lighting of the home with some pathway lighting to lead guests safely along the pathway from the parking area to the front door. 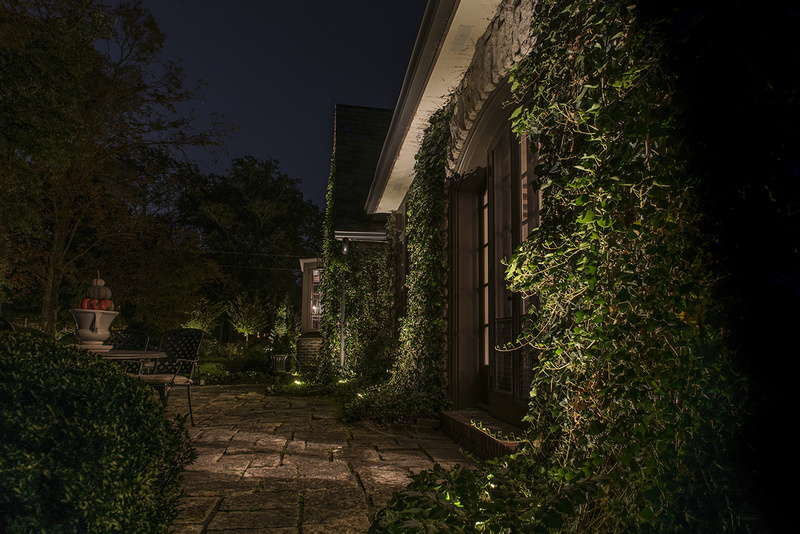 We also lit up a few trees to add some vertical dimension to the landscape for balance with the house.